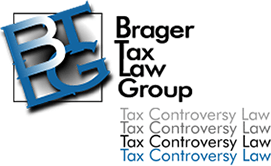 You have an absolute legal right to be represented by the tax professional of your choice. If the IRS is trying to discourage you from exercising that right you have to ask yourself why? Is it for your benefit, or does the IRS just want to make sure that you don't find out about all your options?